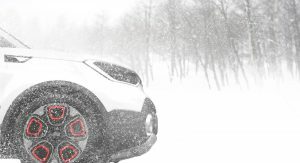 As you may remember, Kia plans to unveil an all-wheel drive study at the Chicago Auto Show next week – today they told us that it will be called the Trail’ster e-AWD Concept. Based on the Kia Soul, the concept car is said to feature a bold design, fully retractable canvas roof and “smartly integrated rear electric all-wheel drive system,” according to the automaker. 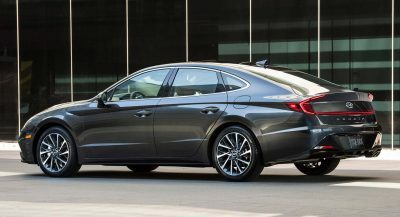 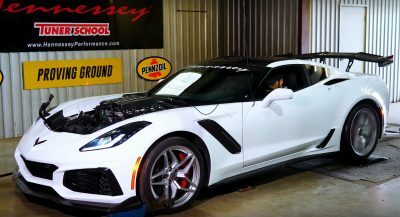 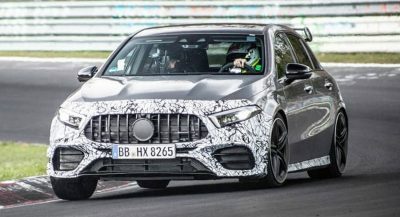 The word “turbocharged” is also mentioned in the release, which could mean that the electric motor drives the rear wheels, while the unspecified turbo petrol engine drives the front wheels. 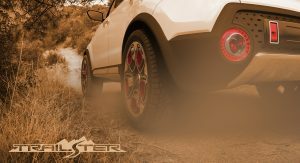 The Trail’ster e-AWD Concept is described by Kia as a “uniquely compelling vehicle for the city-dweller-turned- outdoor-adventurer.” We don’t know whether that means they intend to produce it, but the teaser photos released so far look promising.